The Aluminum Combo Pack The Aluminum Combo Pack comes with two clipboards. The (.. The Aluminum Combo Pack - Black The Aluminum Combo Pack comes with two black powd.. 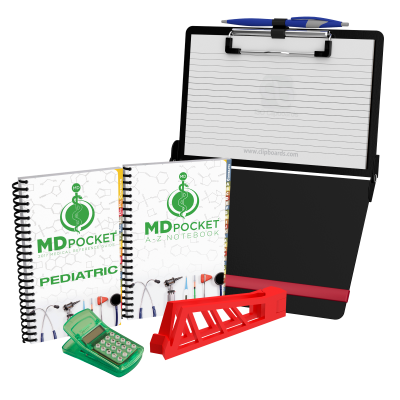 Complete DOpocket Kit - Osteopathic Resident Edition This Kit is great for osteopathic ..
Letter Size 8.5 x 11 HDF 6-Pack The HDF 6-Pack (High Density Fiberboard) com..
Letter Size 8.5 x 11 MDF 6-Pack The MDF 6-Pack (Medium Density Fiberboard) c.. 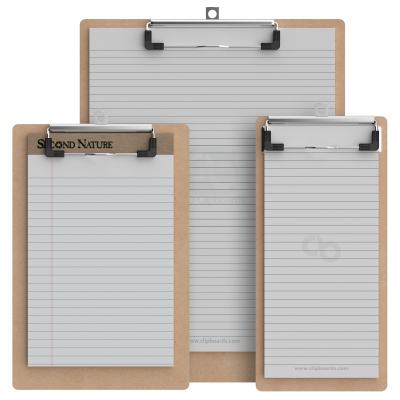 The Folding Memo and Mini Clipboard Combo Pack Carry a full size 5 x 8 inch notepad in.. The MDF Combo Pack The MDF Combo Pack (Medium Density Fiberboard) comes with two.. The MDF Triple Combo Pack The MDF (Medium Density Fiberboard) Triple Combo Pack comes .. The Plastic Combo Pack | Black The Plastic Combo Pack comes with two black plastic cli.. The Plastic Combo Pack | Blue The Plastic Combo Pack comes with two blue plastic clipb.. The Plastic Combo Pack | Lilac The Plastic Combo Pack comes with two lilac plasti.. The Plastic Combo Pack | Teal The Plastic Combo Pack comes with two teal plastic clipb.. The ISO Combo Pack - Black The ISO Combo Pack comes with two clipboards. The.. The ISO Combo Pack - Blue The ISO Combo Pack comes with two clipboards. The Blue ISO f.. The ISO Combo Pack - Lilac The ISO Combo Pack comes with two clipboards. The Lila.. The ISO Combo Pack - Pink The ISO Combo Pack comes with two clipboards. The Pink ISO f..